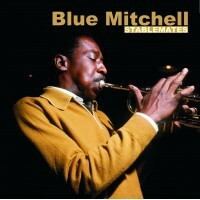 One of the most exhilarating sounds in jazz is that made by a trumpet swung with bold, brass proud a..
Blue Mitchell - StablematesThis previously hard to find album was made in Hollywood two years before..
Booker Ervin - That's It! 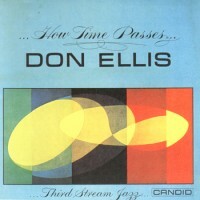 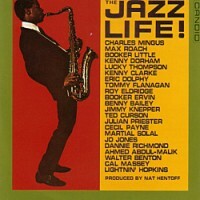 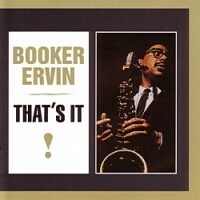 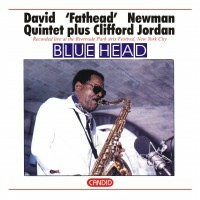 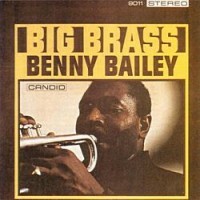 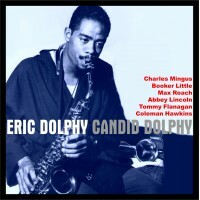 For this album on Candid, Ervin suggested a free blowing date largely based, however on new material..
After a period largely concerned with consolidating with achievements of Charlie Parker and his coll.. 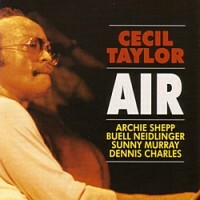 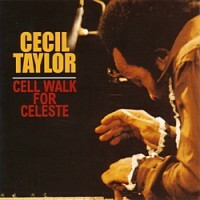 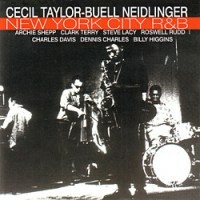 In January 1961, Producer Nat Hentoff gave Cal Massey his first date, and as it turned out, his only..
Cecil Taylor & Buell Neidlinger - Cell Walk For CelesteIn the mid fifties, Cecil Taylor formed h..
Cecil Taylor & Buell Neidlinger - New York City R & BThis session produced for Candid has ne..
Cecil Taylor - Jumpin' PunkinsThis album attained the status of a collector's item presenting Cecil ..
Cecil Taylor - The World of Cecil TaylorVintage 1960 recording by radical and advanced jazz pianist,..
Cecil Taylor's style is unique, with an awesome authority that has remained with him to the present ..
Charles Mingus - MingusAmerican jazz classic album by the great jazz icon, Charles Mingus. 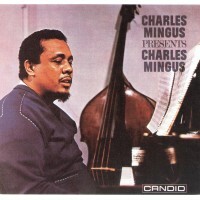 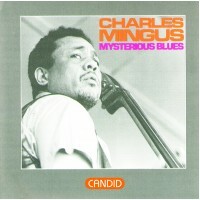 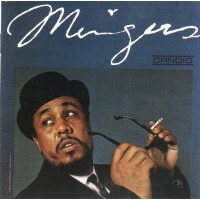 This thre..
Charles Mingus - Mysterious BluesThis is the last of four albums comprising all of Charles Mingus' w..
Charles Mingus - Presents Charles MingusOne of the finest recordings in existence by jazz icon, Ming.. 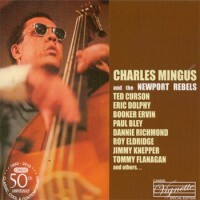 The famous Newport Jazz Festival was inaugurated in 1954 in Newport, Rhode Island. 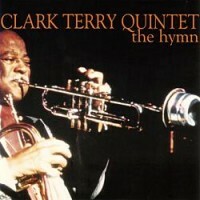 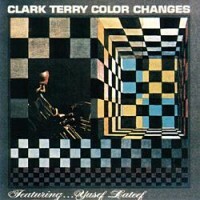 Nothing like this..
1960 session by legendary trumpeter Clark Terry. 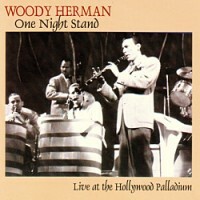 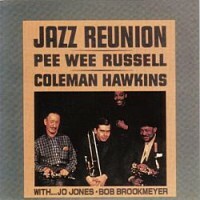 Here Clark handpicked his sidemen to perform a coll..
Irrespective of whether he is playing trumpet or flugel-horn or singing one of his original 'mumbles..
Coleman Hawkins & Pee Wee Russell - Jazz ReunionIn planning this date, the first man that came t..
Track List:1) Shiny Stockings2) H.R.H. 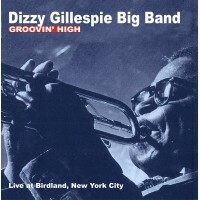 3) Bag-A-Bones4) In A Mellotone5) The Midgets6) Whirly B..
For this freewheeling session, recorded live at the 5th Annual Riverside Park Arts Festival in New Y..
Track List:1) Groovin' High 2) Tin Tin Deo 3) Jessica's Day 4) Yesterdays 5) Cool Breeze 6) Dizzy's ..
On this American classic jazz album, Don Ellis joins the growing ranks of musicians concerned with t..
Don Ellis, Paul Bley and Steve Swallow were working in New York's Greenwich Village at the time of t..
Track List:1) Take the 'A' Train2) Bensonality3) All of Me4) Bakiff5) The Hawk Talks6) Do Nothing Ti..
Eric Dolphy - Candid DolphyThe titles on this release come from a golden era for Dolphy. 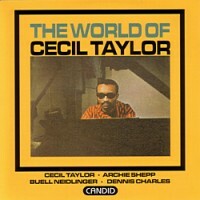 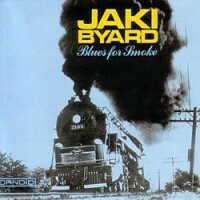 He was cert..
Whilst Byard is not an innovator in the grand mould, he is truly a great pianist in the real sense, .. 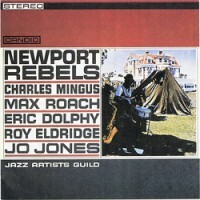 The one positive accomplishment of the 1960 Newport Festival was the creation in rebellion of a musi..
Jazz Artists Guild - The Jazz Life! 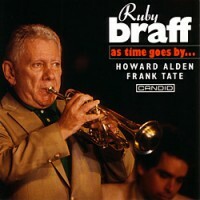 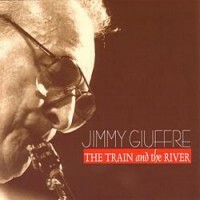 This album is a musical cross section that also attempts to give some ideas of the variety of person..
Jimmy Giuffre - The Train and The RiverMulti reed man Jimmy Giuffre is best known for his Four Broth..
Track List1) Moanin' 2) Along Came Betty3) I Remember Clifford4) Whisper Not5) A Night In Tunis..
Sam Lightnin’ Hopkins went alone to New York in October, 1960. 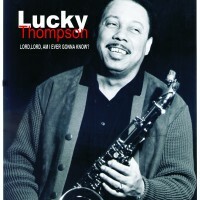 He had been in the city briefly for a..
Lucky Thompson - Lord Am I Ever Gonna Know? 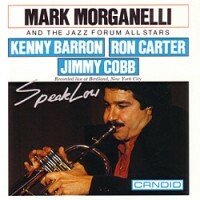 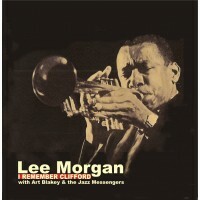 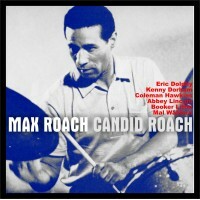 This remarkable album is a segment of jazz history - the legendary 'lost session' recorded in Paris ..
On this set all Morganelli's abilities come sharply into focus as he plays, leads and produces an at..
Max Roach listened to and took inspiration from all the great black swing drummers of the era, inclu..
Max Roach - We Insist! 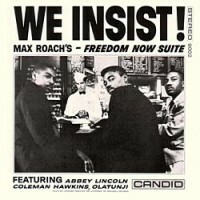 Freedom Now SuiteThis is a timeless masterpiece that was recorded as the new .. 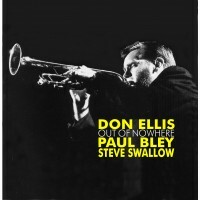 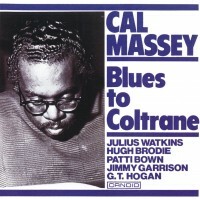 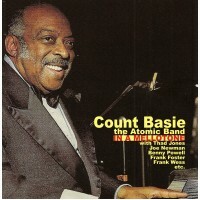 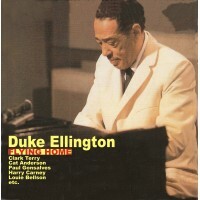 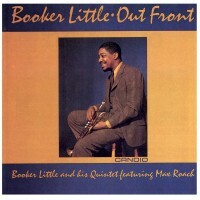 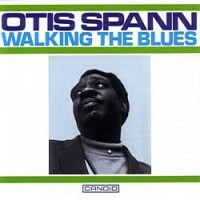 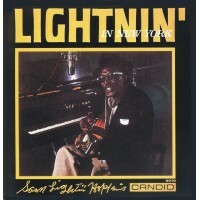 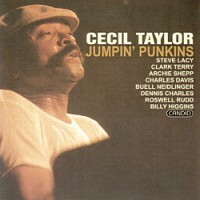 This American jazz classic is one of the best albums ever recorded by blues pianist and singer, Otis.. 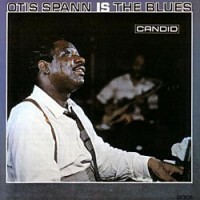 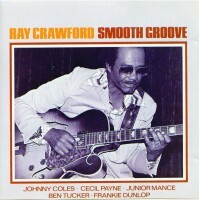 It was only natural that the remaining material from the 'Otis Spann Is The Blues' session (Candid C..
Ray Crawford was born and raised in Pittsburgh. 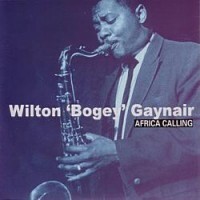 His first musical ambitions centered on making a nam.. 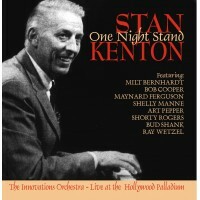 The value of Kenton's music varied greatly according to the arrangers he used. 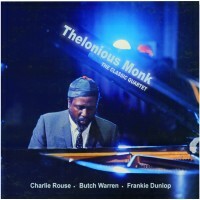 The innovations band ..
Thelonious Monk - The Classic QuartetThe first version of the classic Monk Quartet formula of which ..
Wilton 'Bogey' Gaynair - Africa CallingSadly Wilton Gaynair only made three albums as a leader befor..
Woody Herman - One Night StandThe Herman bands were all 'road' bands and Woody spent almost his enti..